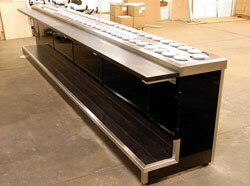 Any frame of our classic conveyor is made of durable stainless steel (SUS304 food grade stainless steel). 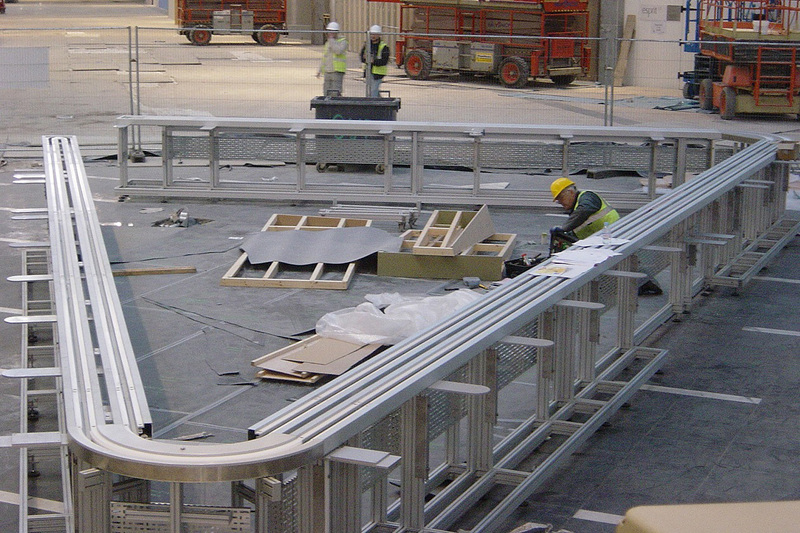 The conveyer belt and guides are made of special plastic with low friction coefficient, which allows for the use of the conveyor without major repair for up to 20-25 years of continuous work. All plastic has been approved to be in direct contact with foodstuff and is resistant to nonaggressive detergents. 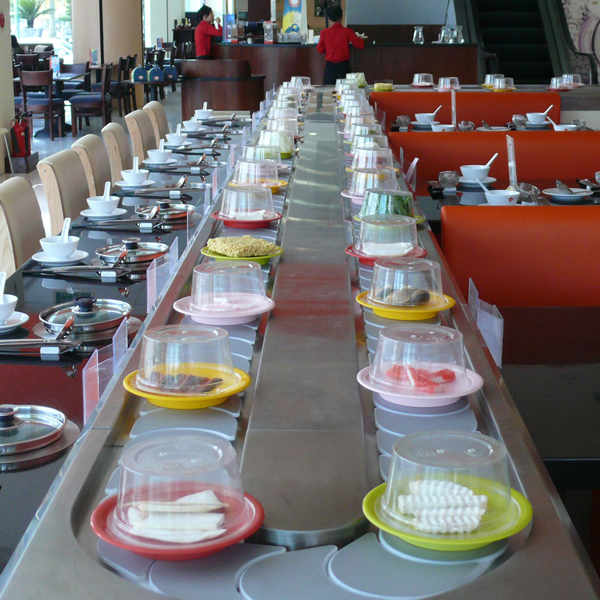 The tape of kaiten has a very small turning radius and quiet running; conveyor works almost unheard for clients of the restaurant. 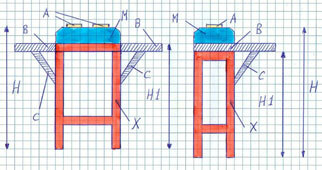 Each chain link has a contact roller that follows plastic guides of the conveyor, which provides any rotation angle and possibility of difficult conveyor bends. 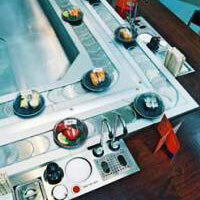 The most popular and the simplest design of kaiten conveyor is the «Twins» type. 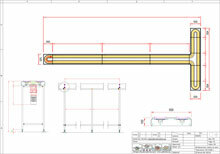 It has a linear form that can be installed in premises of any size. 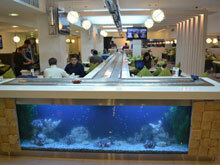 It is ideal for starting a small restaurant. Length is limited only by the premise area. 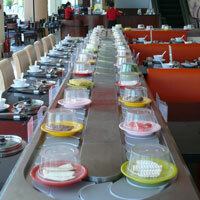 This kind of kaiten can be easily expanded in the future with the addition of our standard modular elements. 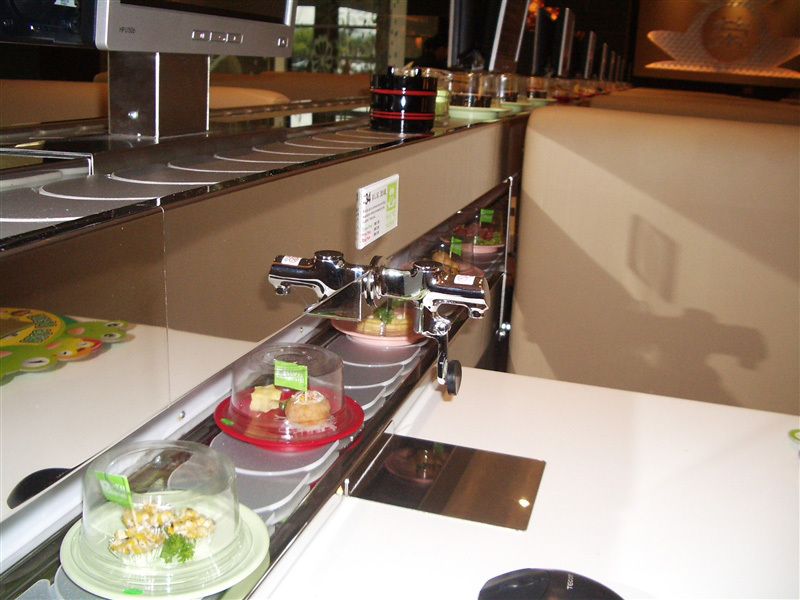 A part of the conveyor, as a rule, has to be connected to the kitchen for comfortable placement of dishes. 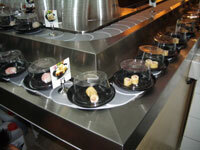 The second popular design of kaiten conveyor is the «Ring-shaped» (there are both the single-row and the double-row). 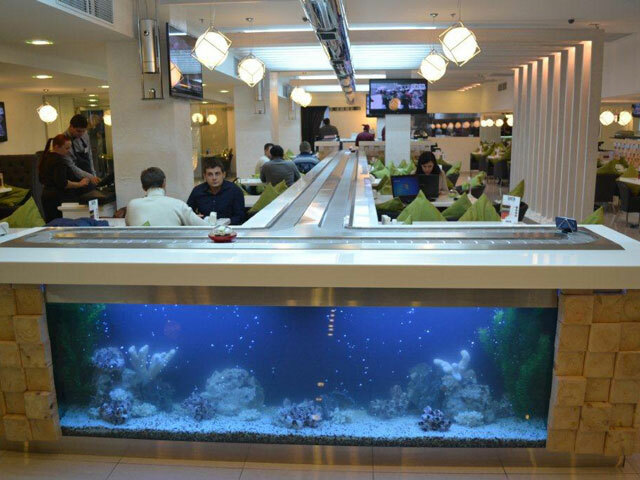 This configuration is perfect for medium-sized restaurants. The whole kitchen can be located in the center, thereby giving clients an opportunity to see the preparation process. 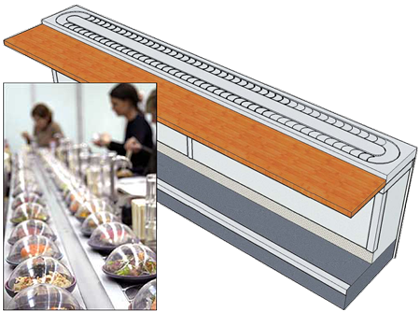 The double-row profile gives a chef the possibility to get in the interior without bending down under the conveyor tape. 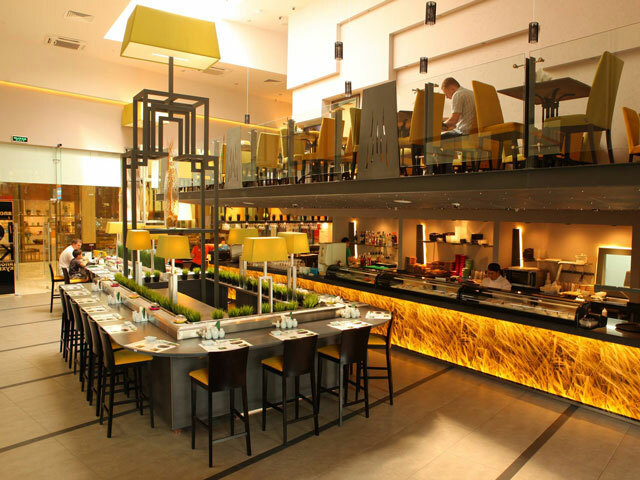 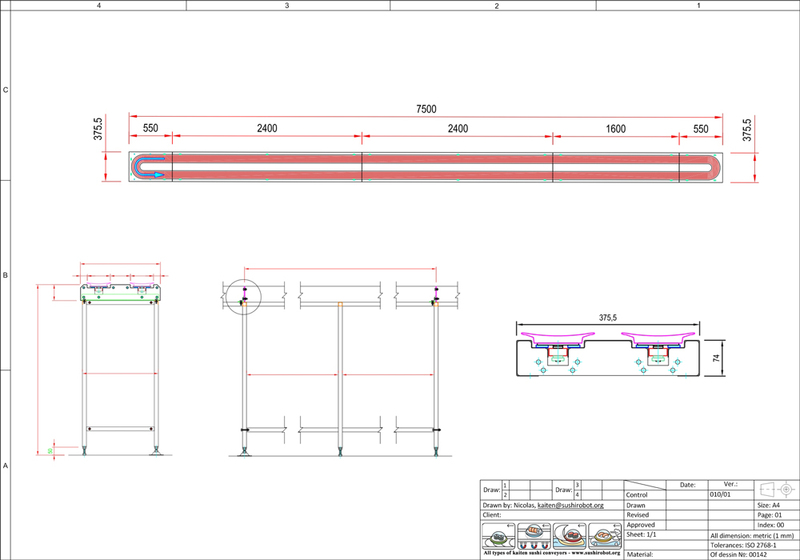 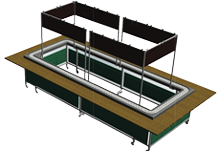 The support frame, cover, facing — everything can be styled to the design of the restaurant. 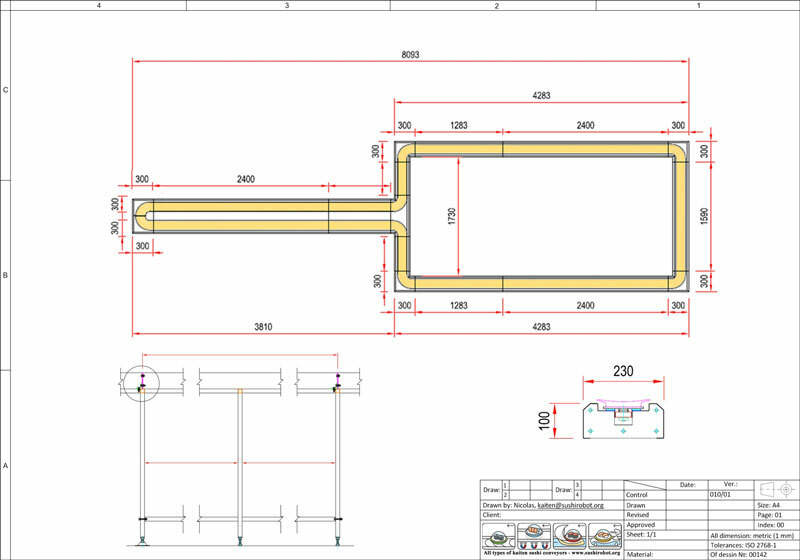 If you look, you will find there are many design variants of the conveyor. 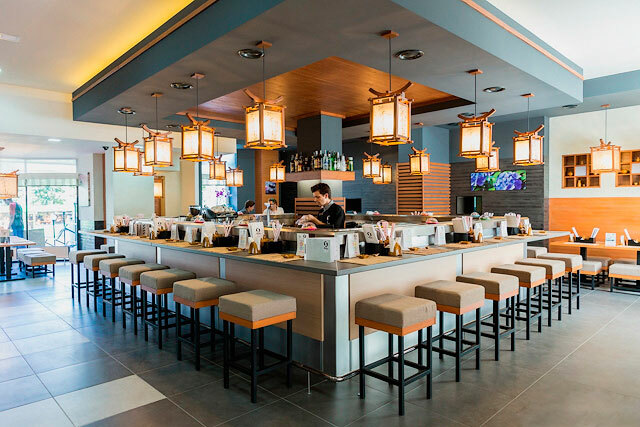 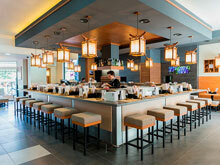 It is possible to produce almost anything — a determining factor influencing the design of kaiten is always the layout of the restaurant premises and the technical requirements of the client. 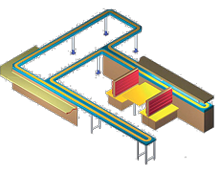 The only restriction – conveyor tape must always be in the same plane, the height differences have to be no more than 5 millimeters. 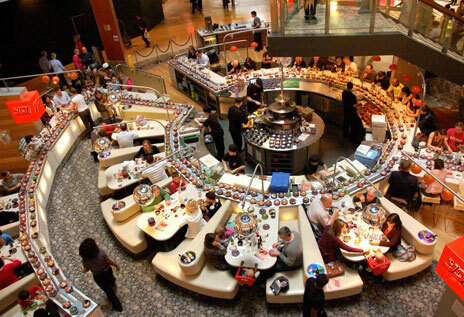 Otherwise, there can be the critical increase of friction and wear and tear of kaiten moving elements. 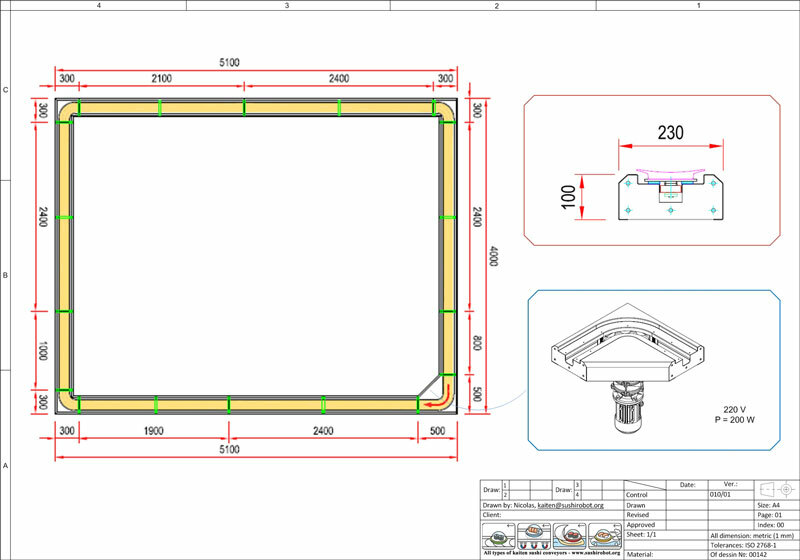 Apart from standard square and rectangular elements, it is possible to order curved elements made for radii of client's draft. 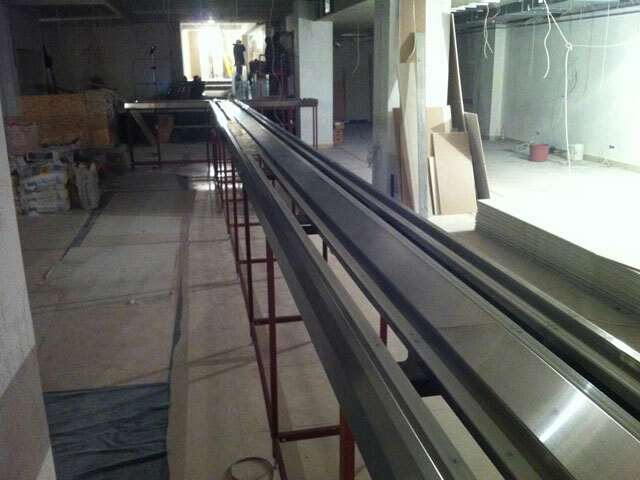 It is possible to install the second level on the profile of classic kaiten conveyor. There it might be either additional classic conveyor or express line. 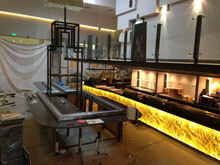 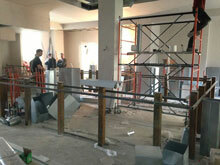 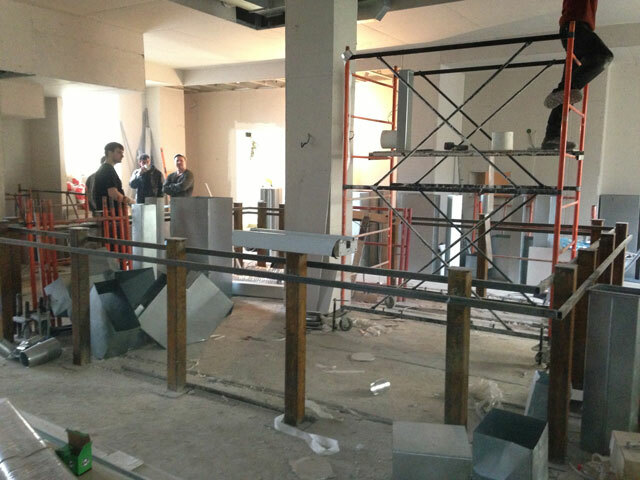 The second level is usually used for other types of dishes, and express line for ordered food. 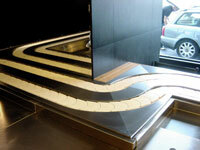 Do you need a wide or narrow tape of conveyor? 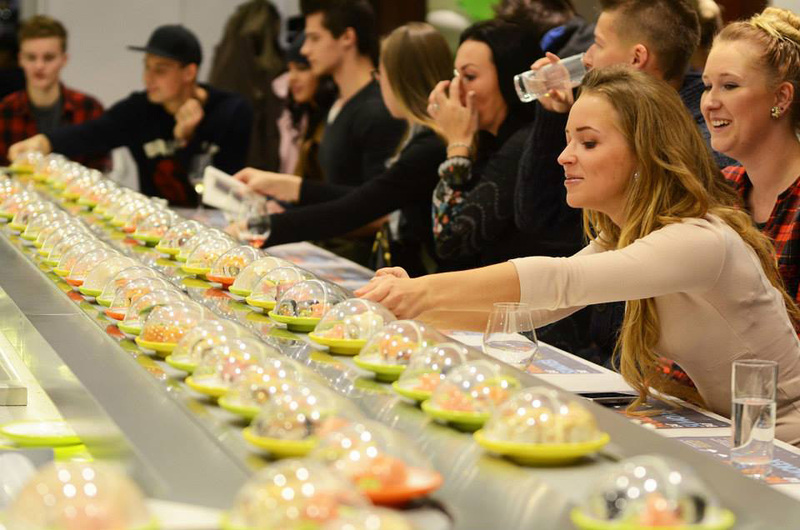 Do you plan to install kaiten below or above tabletop? 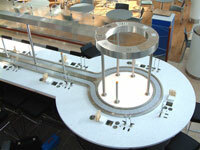 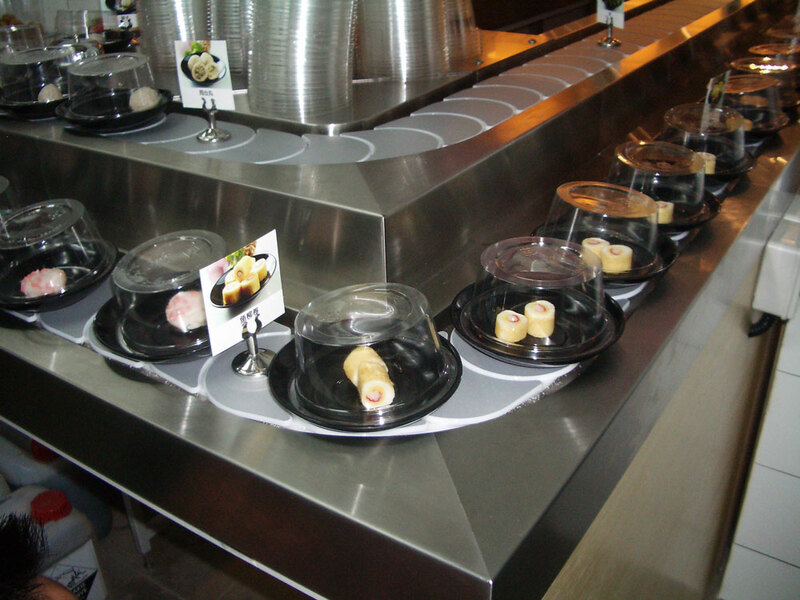 All standard elements of classic kaiten conveyors are always available. 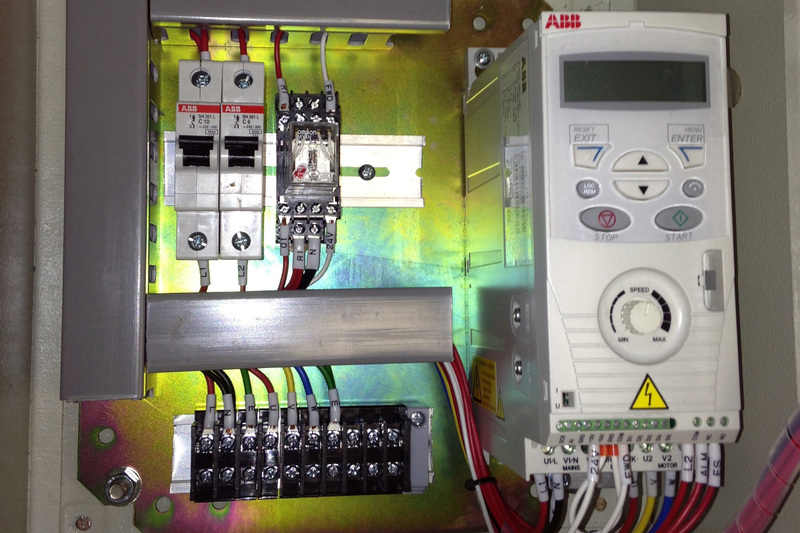 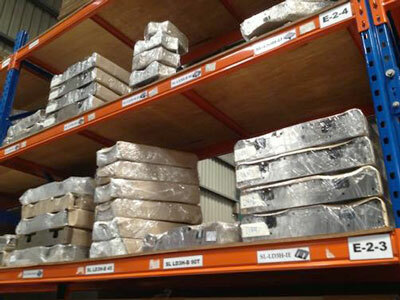 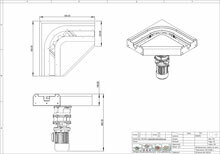 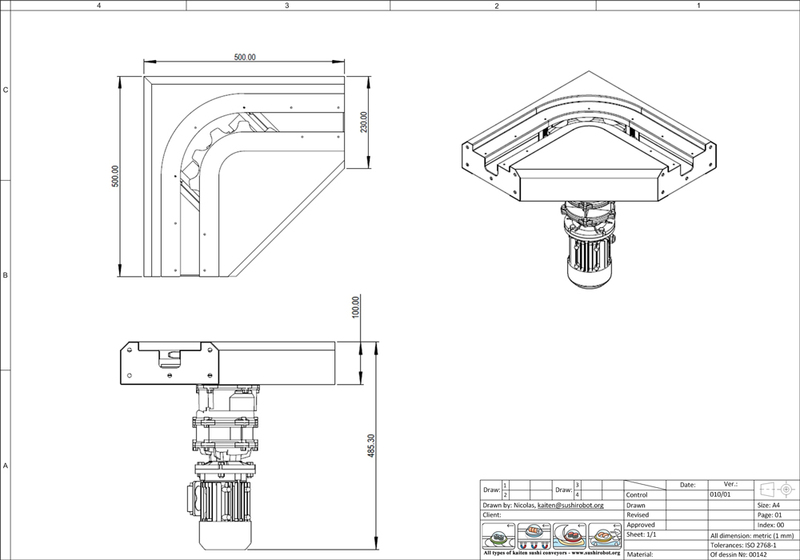 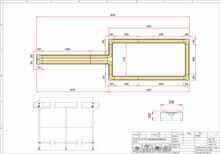 If the draft of a client has non-standard elements or elements with bends – production time slightly increase. 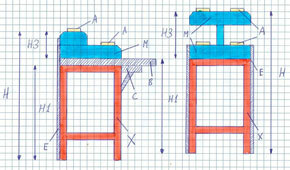 Profile is the main part of the conveyor; it is attached to metal legs (pillars) or is mounted on the ready plane / tabletop. 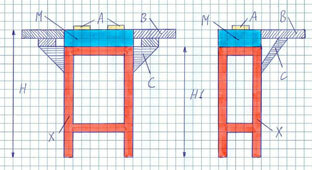 Usually, standard height is about 1100 mm, but it can be any height. 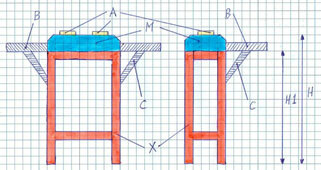 If the length of the conveyor is up to 50 meters — one engine is used for its work, if the length is more than 50 meters — two, more than 100 meters – three, and so on.